You’ve always wanted to dress like Melissa Gilbert from “Little House on the Prairie.” Now you can! 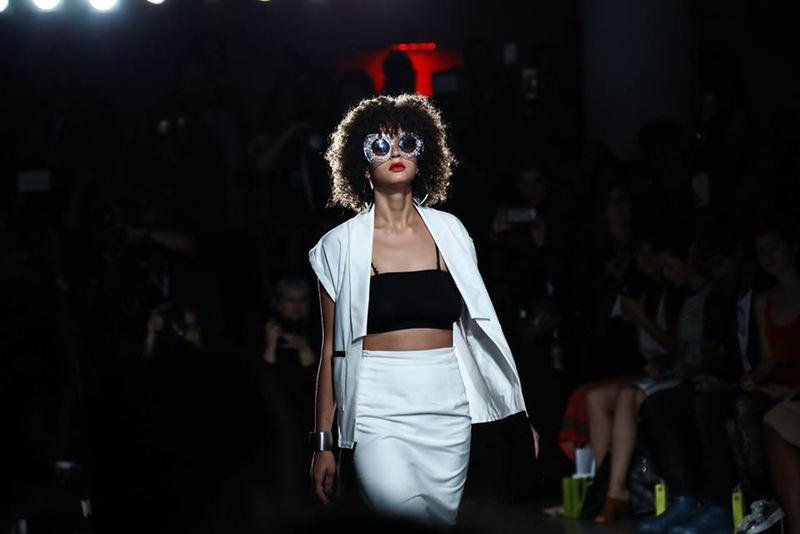 For NYC’s up-and-coming designers, every week is fashion week. Here are thirteen of our current cutting-edge faves, who get extra points for focusing on sustainable and ethical work while creating modern takes on classic styles. Johnson’s “nonseasonal”, retro-inspired label is a huge hit with the It girl crowd—models Emily Ratajkowski and Rosie Huntington-Whiteley have recently been spotted wearing the brand’s frocks. Popular pieces range from a ruffled skirt and bralette combo to a draped, Victorian-style blouse to a deconstructed, corset-inspired tube top. An attorney by trade, Hay launched her ready-to-wear brand—which walks the thin line between costume and fashion—for women and girls in 2016. The label focuses on dresses, with re-creations of classic American styles like prairie dresses and apron-inspired looks. Call it pioneer chic. Lin and Zhang’s futuristic brand brings new meaning to the term “knitwear.” Modern designs include asymmetric viscose dresses, cross-back jumpsuits, and color-blocked cardigans—not a single grandma sweater to be found. Rodriguez and Freels, who launched Lorod just last year, focus on elevated basics: We’re talking high-end tanks and tees, vintage-inspired denim pieces, and the type of slinky silk dress you can throw on and go. Look good while you sleep. The Kishbaugh sisters’ label focuses on washable silk pajamas, made in New York from start to finish. Simple, modern loungewear ranges from a high-neck cami to a luxurious robe and is currently available in two colors: bone and midnight. Fans of ethical fashion should keep an eye out for the next collection from Livari, a zero-waste label produced in the U.S. Reiner, an actress known for her badass role on Orange Is the New Black; celebrity stylist DeSola; and St. Bernard-Jacobs, one of the founders of the Women’s March, launched the label at NYFW last fall with a collection of everything from evening gowns to graphic tees. 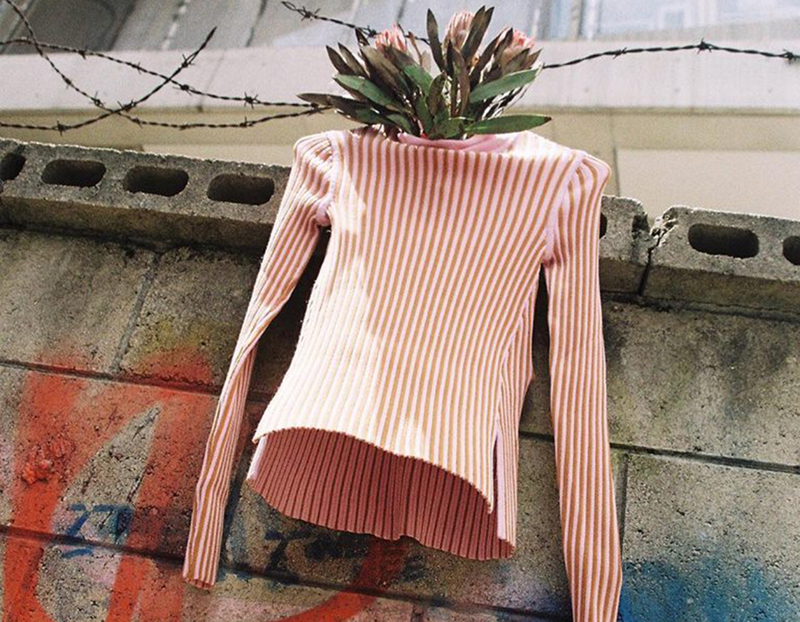 LeBlanc’s sustainable and gender-fluid designs are both playful and practical. Everything in the line, from fanny packs to oversize raincoats to avant-garde denim, is listed as a unisex item. Great for date nights! 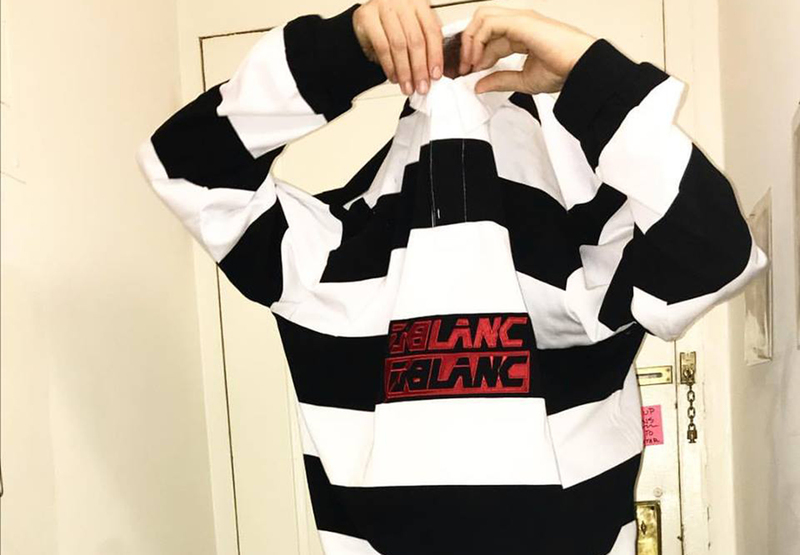 The luxury brand’s pieces—draped in Brooklyn and manufactured in Peru—include bold black and white jumpsuits, color-blocked shirts, and pants with a modern silhouette. Looking for a statement piece? Look no further. Where should you wear your new duds? Download our mobile app to find stylish restaurants and bars near you.